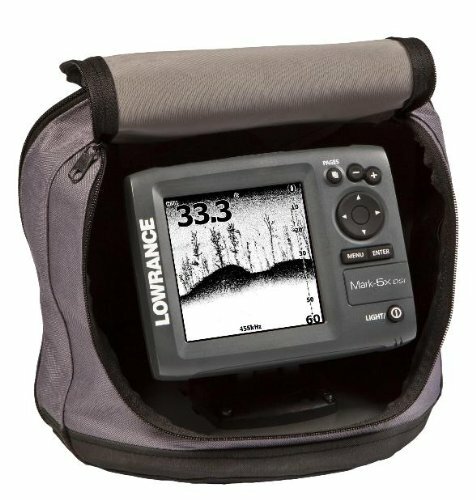 How Does Fish Finder Work? 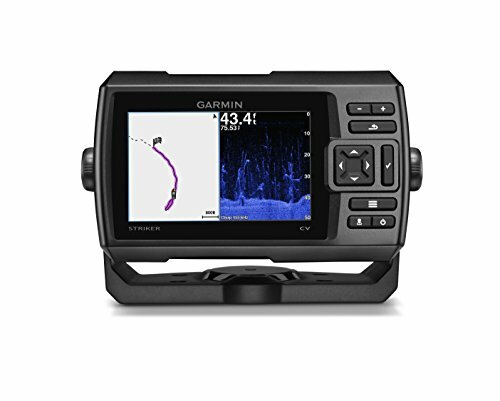 Fish finders are wonderful solutions to find the perfect fishing place when you are on your boat. 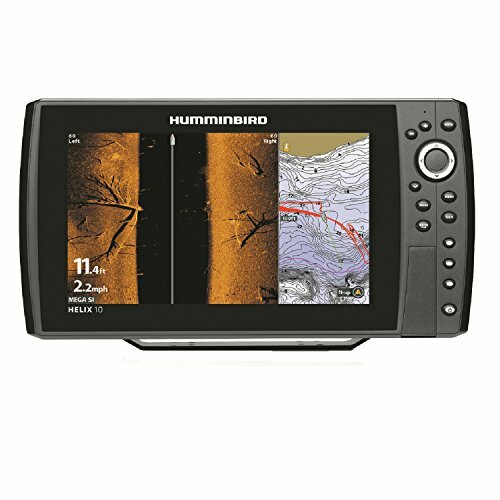 Fish Finder includes two parts, a main display device basically that you will keep with you on deck. Secondly, a transducer that is wired to the main device and properly mounted on the hull. Fish finders make use of sonar technology that was developed during World War II in order to demonstrate precisely what is going on below the boat. Fish Finder additionally gets few of their technology from a type of echo sounder called fathometers. Those devices are used by marine ships to pinpoint exactly how deep the water is, as well as showing any possible dangers are below the boat, such as corals and large rocks. By making use of this technology it enables the ships to navigate safely. Anytime you turn on your fish finder, the transducer will send out sonar waves. These types of waves, just like radar sonar waves, will bump into the objects in the water and bounce back up in the direction towards the transducer, the transducer then receives the waves again. Next, the transducer will send the waves that it received, directly up to the main device called transmitters. The transmitter evaluates the new sonar wave information and delivers those measurements up through wires into the main system. Then the main device exhibits the information and readings on a display screen. Based on just how advanced level your fish finder device is, these types of readings are visible as spikes on a graph, meaning that flat areas portray the sea bed and spikes describe objects. The objects could be rocks, fish or anything solid that is in the water. More sophisticated models have significantly more sensitive transducers which will pick up signals and show small fish symbols on the display screen. They are able to distinguish between a fish and other objects simply by calculating exactly how the sonar waves are bouncing off of the fish’s body. 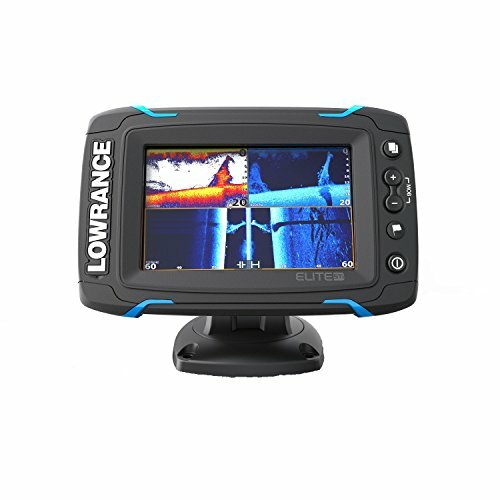 Operating a fish finder can certainly help to remove the guesswork of where you should sail your boat. 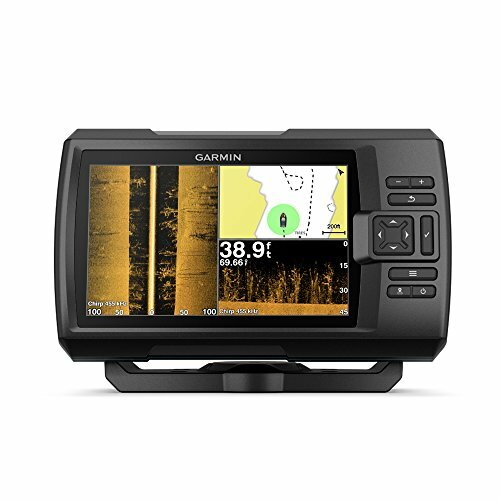 Regardless if you are a professional angler or a hobby fisher, working with a fish finder can certainly help change a peaceful day on the water easily into a more of an excited action packed day!